Time is important to racers, particularly track time. Lets face it most of us don’t get but so many chances to actually get on the track. Maybe a Friday test day, if the work schedule, and budget, allows. And because we don’t have much time we go out and run laps, and think that maybe a new set of tires, or a different transmission or engine package is what we need. But maybe that’s not the answer, maybe we could improve the car closer to its potential without spending a load of money. (Before anyone says anything I do exclude new tires from this, that is an area that there is no getting around) So how do you make the car better, given the limited amount of time? Get organized. First, record what is on the car now. Make detailed notes of every part of the setup, sway bars, springs, tire pressure etc. Then record the results, and here you have to be honest with yourself. What did it do? Then every time you go out on track, change something on the car,. What it is you and your crew can figure out. But try something different and again record the results. And record the data when it is relevant, as soon as the car comes off the track. You don’t know what it is that may wake your car up. But one thing is for sure if you don’t try you wont get any better. 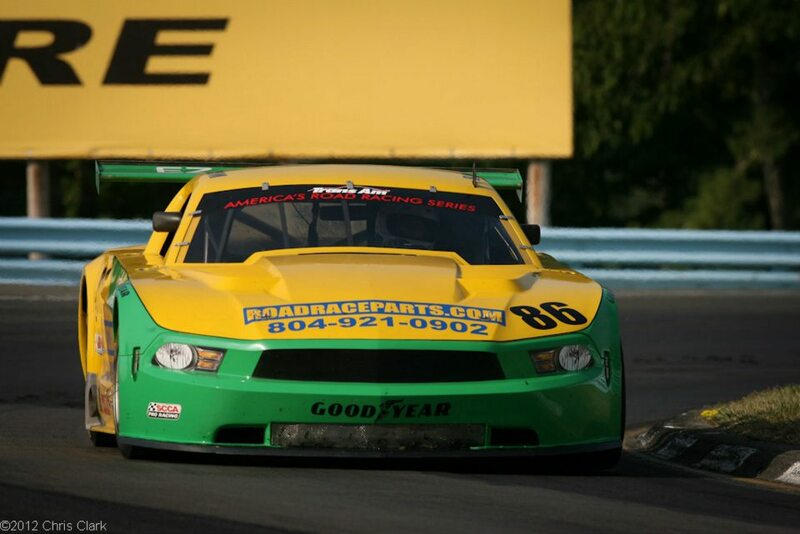 For the past several years we have had the pleasure to be involved in the Trans-Am Series. We are proud to announce that we are once again partnering with Baucom Motorsports as they contest the 2013 Trans-Am Series crown. John Baucom who drives the car is a veteran competitor in the series and we look forward to helping him achieve mutual success in the coming year. The series opener will be March 3 in Sebring Florida. The 11 race series will compete at some of the classic road racing courses in both the US and Canada. 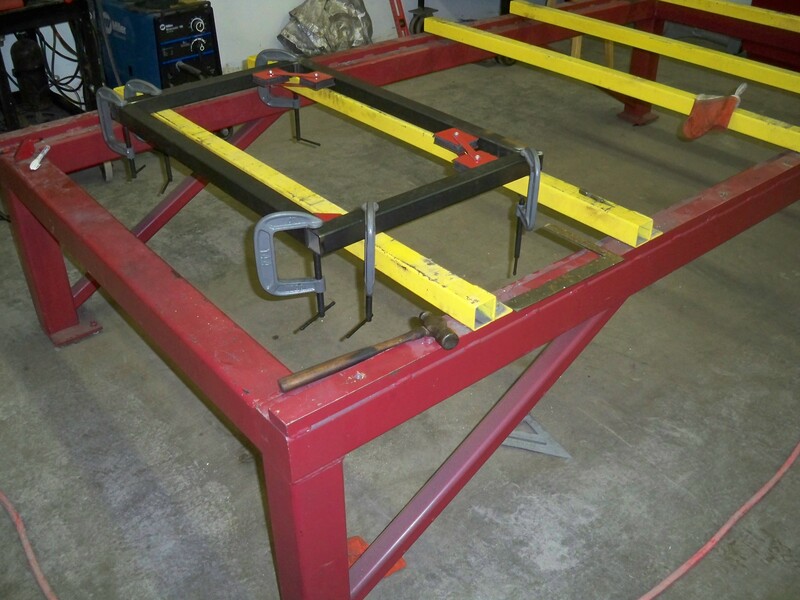 Please visit us on the web at http://www.roadraceparts.com or contact us by phone at (804) 921-0902. So, its almost the middle of February now, and the racing season is just about to get started. Now before anyone gets too excited I know that in some of the warmer climes they have already done a few races. John Baucom and the Baucom Motorsports Mustang. You may recognize the name on the hood. So what are your plans for the year? Are you going to compete this year, and if so to what extent? Seems like quite a few cars have been built over this past winter. If reports are accurate there were quite a few TA2 cars built. Whether all on them will race in the Trans-Am remains to be seen. Certainly there are other venues that they could be raced in. In addition at least two chassis builders are building cars which could be eligible to compete in either SCCA GT1 or Trans-Am. Both of these are good signs and maybe it means that either the economy is doing better or people have gotten tired of sitting on their money and are going to come out and play again. We intend to put forth a stronger effort this year than we did last year on multiple levels. 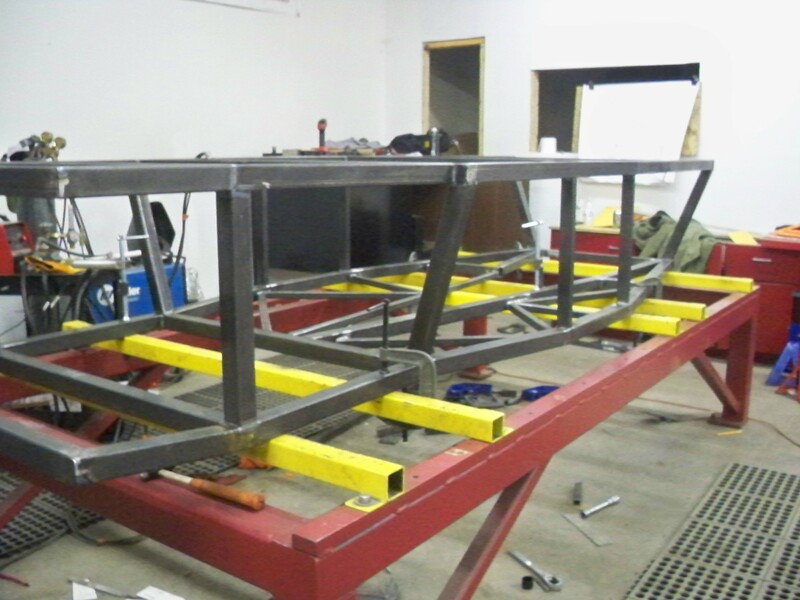 BTW: before I forget, I spoke with a professional chassis builder last week about his plans. 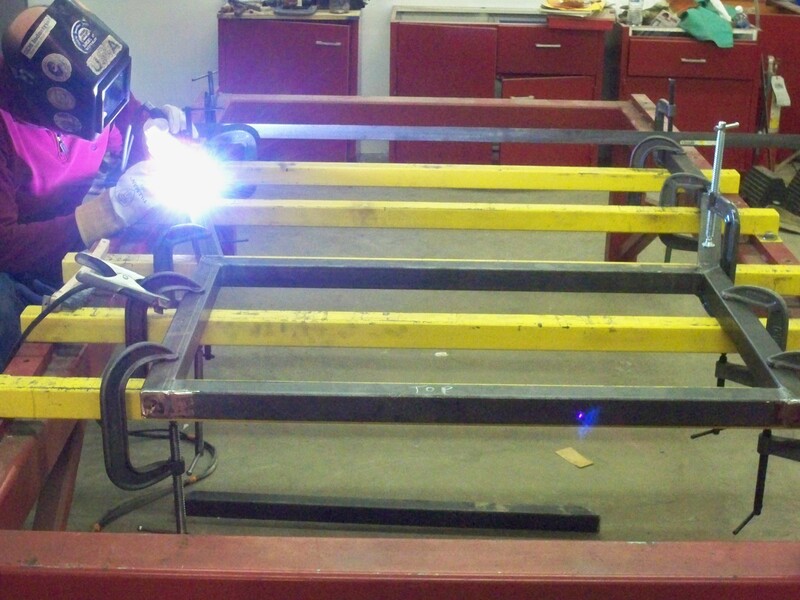 He is going to submit drawings of a new chassis to a sanctioning body. Why is that news? Because currently there is only one approved chassis for the class. I wish him well, he does good work and competition is always good. Dont forget to give us a call or email if you need anything for your car. 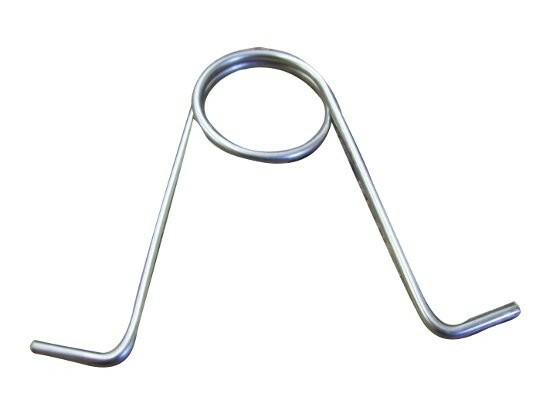 Check us out at http://www.roadraceparts.com. If you dont see what you’re looking for we are constantly adding stuff. Brake Caliper seals and kits for Alcon and brembo will be added today, Performance Friction in the next little while. So Nascar finally got the Daytona 500 in this morning. Must admit I didn’t see much of it. Had things to do for the business, deadlines and commitments as Bob Seger would say. But when I did stick my head in the wife told me it had been boring. That evidently changed when Montoya nailed the jet dryer. Now that was something you dont see every day. But how did it end? We went to bed during the red flag period. Any thoughts on how Danica performed this week at Daytona? Three races, three wrecks, but was she just in the wrong place at the right time. My question for the day is this: Do Nascar fans equate wrecks with hard racing? And why do they condone wrecking, when in road racing wrecks get you at least a stern talking to, if not a suspension. In F1 it seems like a couple of the new teams have been having trouble passing the crash tests. HRT finally did pass and now the word is that Marussia, formerly Virgin, failed the last test. With the new rules requiring that all the crash tests be passed before a car could even test this has to put them behind the eight ball. Lotus, formerly Renault, missed the first Barcelona test, because they had problems scheduled to test. The plan to use the car which had run at Jerez fell thru when it was found that it too had the same problems. Think maybe they are pushing the limits? 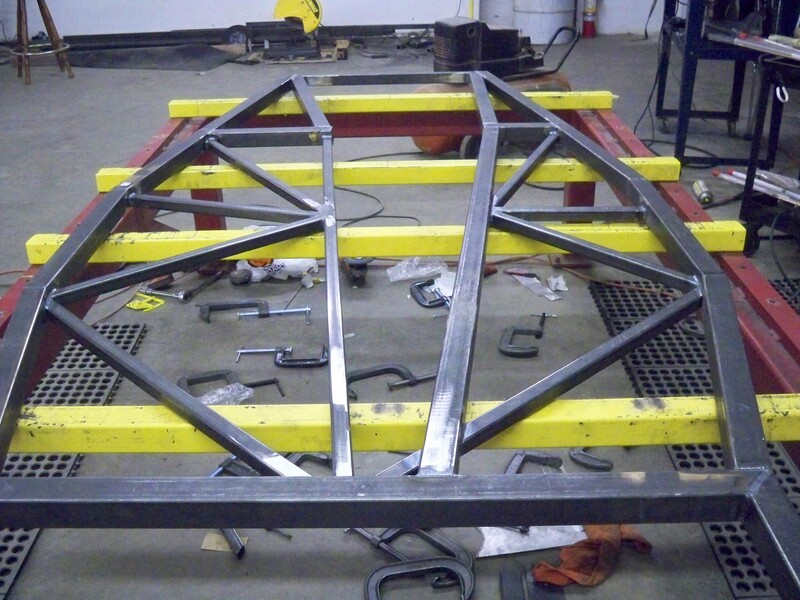 Looks like things are coming together for the Trans-Am. New web site, a few new cars and some new faces. Hopefully we will see more in the coming weeks. QUESTION: Notice how Nascar cars appear to try to keep the air from getting under them. F1 cars try to get it under there so that, properly directed, it increases downforce. Wonder how you could accomplish that trick with a full bodied car? Patrick Head’s leaving Williams led to a few thoughts. First let me say I do not know Patrick Head at all. Therefore I am absolutely not qualified to speak about him, and I wont. That said I have followed his career indirectly as it pertains to Williams F1. Years ago as I followed F1, Williams wasn’t my favorite team for a number of reasons, then in the era of Michael, I saw them as somewhat of the villian against my hero in his Ferrari. Lately however I have found myself increasing pulling for them as their fortunes have flagged. Maybe its that root for the underdog thing. And of course, because Patrick head and Frank Williams “were” Williams, I was rooting for them as well. But now he’s moving on to other pursuits, the alternative energy field, I understand. And that caused me to think a bit. (always a dangerous habit of mine at best). In all those years, I bet not once did the crowd cheer for Patrick Head, or any of his peers. They are not the ones whose name is called in victory circle, who kisses the beauty queen, or unless something goes horribly wrong, gets their name in the paper. But it is men, and women, like him that have made todays motorsports what it is today. They are the ones who put the speed in racing cars, and for that matter make street cars that at 100,000 miles we think of as just being broken in. NOT ONE of those hero drivers, and or crew chiefs, can make their car go any faster than the laws of physics allow. AT THEIR BEST they can only come as close as possible to the limits that are imposed by the design. Who was responsible for the straightline speed of the McLaren a couple of years ago? Was it Lewis Hamilton, or the engineer that thought up and pursued the “F duct”? And the jump in downforce despite the conventional wisdom that the rules had reduced it? Sebastian Vettel, Jenson Button, or some engineer that created the “blown diffuser”. So what is the point of all this? Nothing, no more than this. If it wasn’t for the people, like Patrick Head, and the unsung, untold millions before him, we would still be drawing on the walls of caves. And there will be millions after him pushing the rock further up the hill. But for me, I just wonder who is out there tonight working on their dream, the idea that’s going to turn motorsport on its ear. And I hope I’m around to see it. The most beautiful thing about motorsport and the love of cars generally is its diversity. Now before you click that mouse read a little further. In this case I’m not talking about gender, race, color, national origin or even politics. Instead I am talking about the varieties of racing disciplines, the new versus the storied past, our favorite brands or marques, etc. We invest a lot in these mechanical beasts and we live vicariously through their success or failure. Now we have all seen a lot of project cars, and restored cars, the latest factory flash, and after a while you kinda hohum your way through them. But I saw Twitter article yesterday that made me sit up and do the mental”WTF?”!!! It was a link (provided by ScarbsF1) to an article on F1technical.net. It was in there forum section, and was one of the most fascinating thread I’ve seen in some time. Here you have a guy that is building a real F1 car out of parts hes buying primarily off of ebay! Now I dont know about you but I would have thought it impossible. After all aren’t F1 cars the pinnacle of motorsports? Aren’t they built in some lab with more security than Area 51? How in the heck is he going to be able to find enough parts to do this? And he’s not building a 1908 Dingbat Purple Flash either. Rather he has acquired a tub from a 2001 BAR 005, driven and crashed by Jacques V.Even more amazing is this isnt a guy who has some country named after his great grandfather, rather a guy who has a mortgage and seems to live a normal life. You know the thing I hate about articles like this? It’s that not not only do i find them fascinating, but I start to think “heck, I could do that”. Next thing you know I’m searching the internet, sending emails, and making inquiries. But not this time. Nope. But I swear to you that reading about it is all I will do. But you know I liked the looks of the Jag F1 cars. Wonder what ever became of all the chassis they built? Hmmh, think if I called ……. Above are some pictures of Mike Donahue’s TA 2 car. As you can see this is a nice example of the diversity we can expect to see at the Trans-Am Series races this year. You will see the full tilt Corvettes, Mustangs and Jags of the TA, cars like Mike’s Pontiac, and the new type pony cars of TA2, and then TA3 will almot certainly have an ample supply of Porsches. As always this brings up the issues of costs. What does it really cost to race in a professional series such as the TA? Depends on who you talk to? For the TA, one owner told me that at a track where he spent the night in his own bed, i.e. no lodging cost, it cost him $5500 and that did not fiqure wear and tear nor did he have any damage to repair. The biggest expense he had was buying tires for the weekend. Another told me that over a year he estimated 12-15k per race. His biggest cost were engines, transmissions and tires. I suspect the real number is at least as high as the later, maybe more for a winning effort. I’m sure some teams are spending far more than that. In TA2 the numbers are probably half of a TA car. Primarily because the engines are less expensive and more durable.There is one report of a rental for $5k per weekend plus a substantial deposit in case of damage. I assume this does not include tires. The biggest advantage they have in the cost area is that stock car parts are so much less expensive than road racing parts. I wont venture a guess as to the Porsche’s as I’m not at all in tune with the cost of their equipment. If anybody has some information as to the real cost of racing these cars I would be glad to hear it. As well as what do you think could be done to control the costs? Or, are you of the opinion that racing is expensive, if you cant afford it dont do it? My apologies for the quality of the above photo. 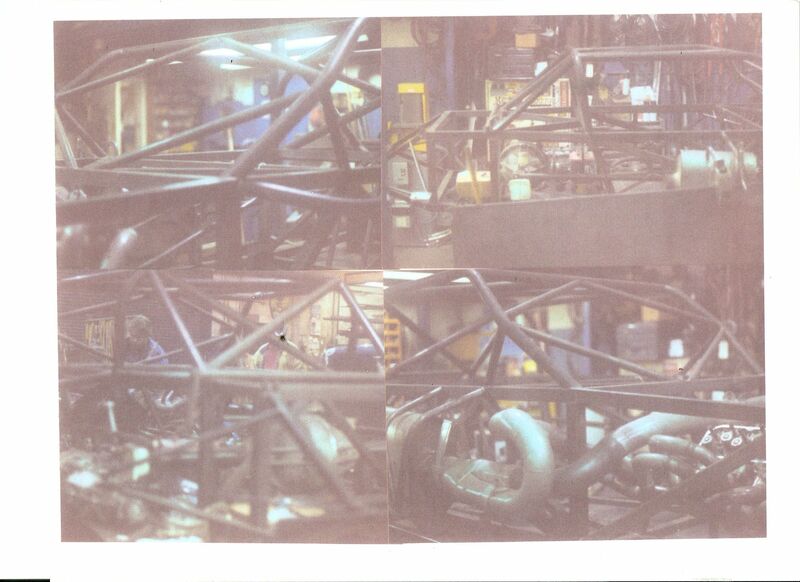 But you can see that it is a collage of photos showing the side view of a chassis under construction. No points for what type, but look at the braces between the front of the greenhouse. Earlier in this blog, I had posted a photo sent me of a car that someone wanted me to help sell. Being several states away, we never went to see the car but did mention it to several people that we knew who dealt in similar things. As it turned out the gentleman was able to sell it on his own and we moved on to other things. This weekend we were contacted by the person who had bought the car and seen the photo which we had posted. It appears that the information we had been given by the seller was not exactly correct. That the car was not in fact what he had indicated but rather a homebuilt attempt at a replica using spares from similar cars. Now I certainly am not going to accuse that person of anything unseemly. For all I know he had acquired it from someone else in the interim and was merely repeating what was told to him. In addition the price he was asking was more than reasonable, (read cheap), and about the value of the spares package. But the moral of the story is this. Many of these cars and chassis have been around for quite some time. . Some of them have been owned and/or raced by multiple people over the years. And in a variety of configurations, even different manufacturers bodywork and running gear. So at what point of its history are you going to restore it to?Only some by the larger fabricators even have serial numbers, and the lack of a number may not confirm anything, although it may eliminate some others. You need to be sure you personally look at the car, and do the research to find out exactly what is being presented to you. Now btw, the picture at the top? 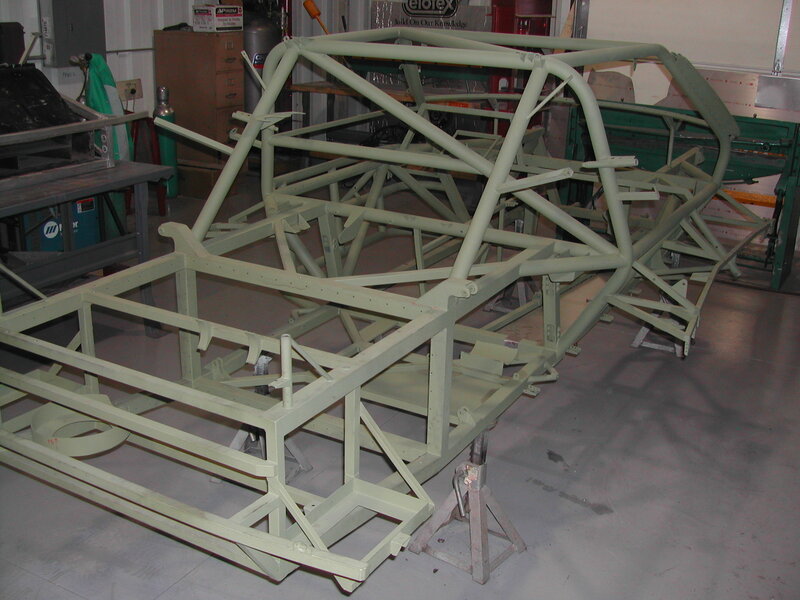 Its not a Roush chassis, but a similar chassis built by a name fabricator which was a Riley type design below the belt, and a late Roush style greenhouse. Food for thought. One of the things that racers love to worry about is the weight of various components. And of course it is exceedingly important. After all we’ve never found a way around the law of inertia and that little thing called momentum. So it does behoove us to plan carefully and to not carry any unnecessary baggage with us on the track. To the professional racer this is so important that teams go to what seems like ridiculous lengths sometimes. In an article recently it was revealed that last year McLaren wanted to add an additional sponsors logo to the drivers uniforms. This caused a major row within the team’s management because the logo weighed _37 grams_! Admittedly F1 is a totally different world than anything seem here in the states but the point is well taken. In our world, I.E. 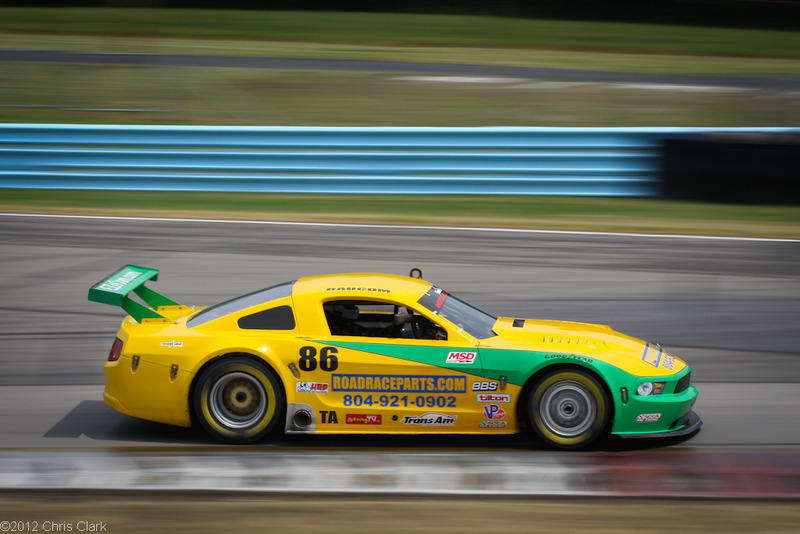 club racing as well as the Trans-Am style cars it takes on a different spin. On more than a few occasions, I have had potential customers for bodywork pass on what were attractive deals. Their reason? They didn’t want anything that had any repairs to it. Not because of aesthetics or financial reasons but because they didn’t want the additional weight. While certainly their prerogative and understandable regarding the car, it sometimes make you wonder. Many of these same people, and I am certainly one of them, could more than offset that by putting the driver on a diet. So I suppose the moral of this is that like so many other things about racing it is the total package. To be truly effective you have to incorporate every facet, sometimes it makes no sense to save .75 of a pound by using aluminum washers or leaving them off entirely if the driver is 30 pounds overweight. Food for thought if you will excuse the pun.